Rothenberger Monoblock Tap Spanner Set is rated 4.3 out of 5 by 237. Rated 5 out of 5 by Adaar from Great for the job. Good set of box spanners for getting to that awkward nut, as these are longer than ones already had. Rated 4 out of 5 by Seanpara from Perfect tap spanner Does exactly what is meant to. Good at getting into tight areas behind sinks.  Rated 5 out of 5 by Sherlock1951 from Monoblock Spanners Just bought and used these to remove an old monoblock kitchen tap and install its replacement. Job would have been virtually impossible without them, so a very modest outlay is money very well spent. The spanners look to be very good quality and will last a lifetime. My only quibble would be that another set of holes on each spanner for the tommy bar would have helped me to turn the spanner in quarter turns without having to take it off the back nut each time - but that's a bit of a nit pick. Very happy to recommend. Rated 5 out of 5 by Superspark47 from How to be save time. A must have tool for replacing monobloc taps to fitted sink units. While lying on your back underneath a sink unit, reaching behind the sink bowl, this tool allows the fixing nut to be loosen with ease. Saving time and your temper. Rated 5 out of 5 by Teastrong1sugar from excellent tool this is a must have tool for kitchen and bathroom fitters. not only good for initial fixing on new installations, its perfect for maintenance when working in confined spaces. Have mine held together with strong elastic band in toolbox. Rated 5 out of 5 by 1Danny from Make life easy under the sink Having struggled with several types of spanner’s this purchase made my life so easy when working in tight and confined spaces.